This Spring we are partnering with our amazing beneficiary, Macmillan, to promote the physical and mental health benefits of gardening with a brand new campaign , Get Set, Garden, Grow! – which features National Garden Scheme garden owners, Herry and Carol. 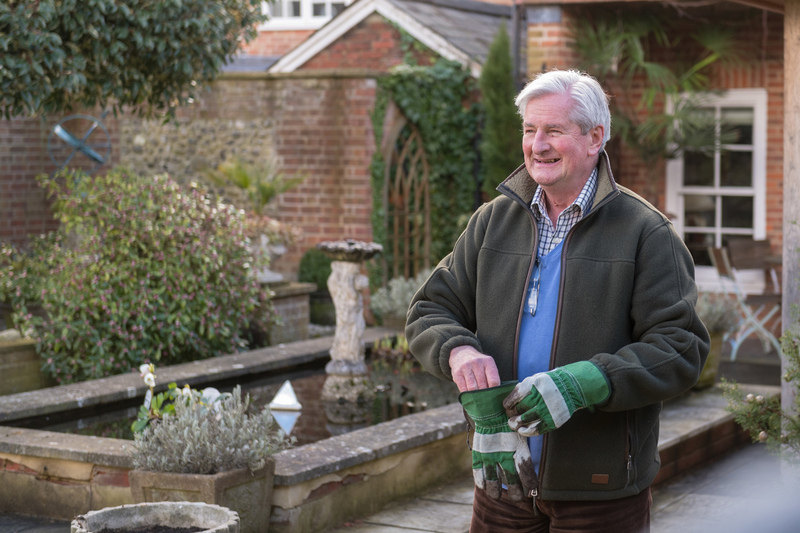 Herry, who opens his garden, Old Swan House, was diagnosed with sarcoma in 2015, and champions gardening little and often as a great way to get active, both during and after cancer treatment: “My cancer diagnosis impacted on my general fitness and made me much more tired. But I still really wanted to get outside because I do have this very strong dream of creating a sort of garden that I love. 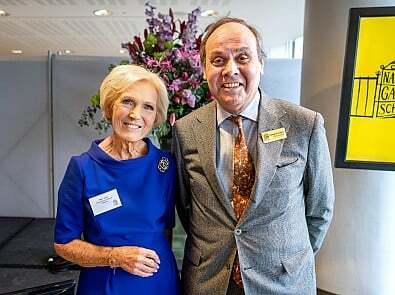 I’ve always been very keen on gardening and first got involved with the National Garden Scheme in 2014, and I realised what a pleasure it was talking to people coming into the garden. Plan how long you’ll be in the garden and decide which job can be achieved in that time – before you go out. Save time and energy by using one tool per session and limit your work to just that, e.g. raking. Balance heavier work with lighter things, like cutting the grass and then sowing some seeds. Tidy a small area of your garden at a time, which is much more satisfying than doing a little in each area. Start on the section you can see from the house. Activity level: Plan new additions and buy seeds to refresh the gaps in your garden. Tidy the debris like leaves and broken stems to make space for new shoots to be seen. It lifts your spirits and encourages you to do more! A neat backdrop frames the scene for nature to do its thing. Pace yourself, stop, observe, listen and enjoy! 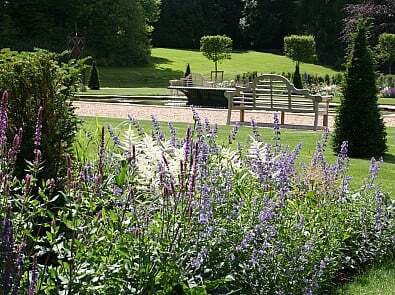 The National Garden Scheme has been supporting Macmillan since 1984. 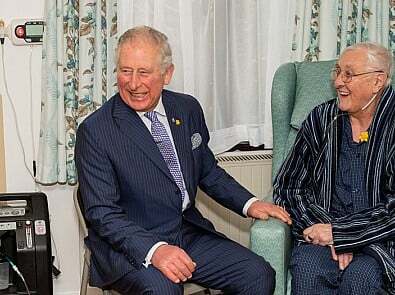 Nearly £17 million has been donated in this time and has funded nursing and healthcare professionals across the UK, as well as wellbeing centres in Britstol, Derbyshire and Wales. Visit Get Set, Garden, Grow! 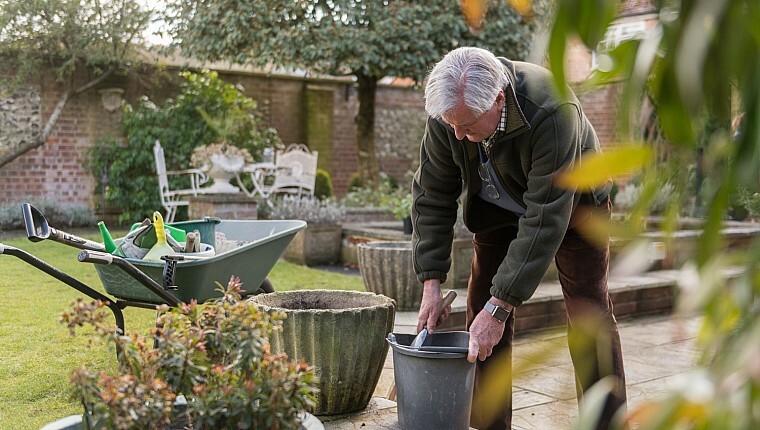 to discover more about how becoming green fingered can have many benefits for your physical and mental health – and also help you manage the side effects of cancer treatment.